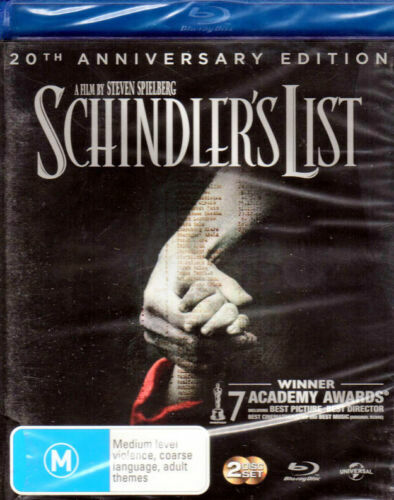 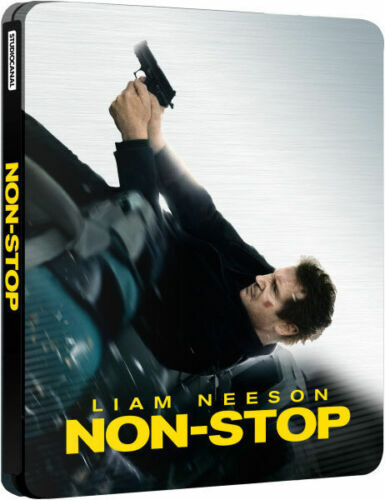 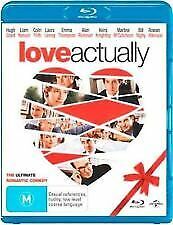 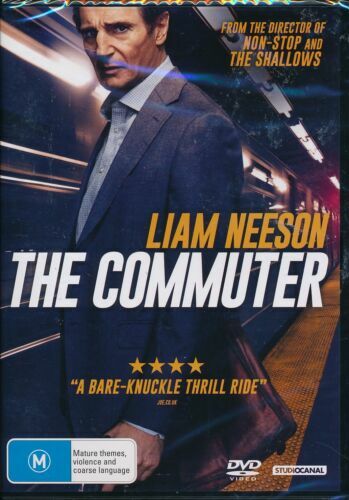 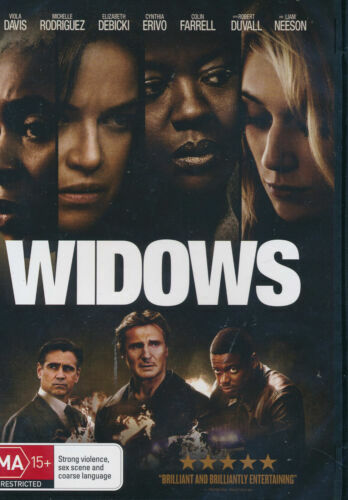 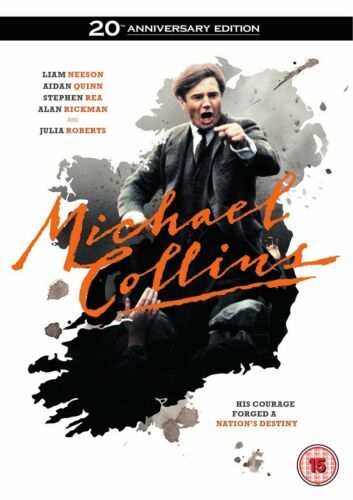 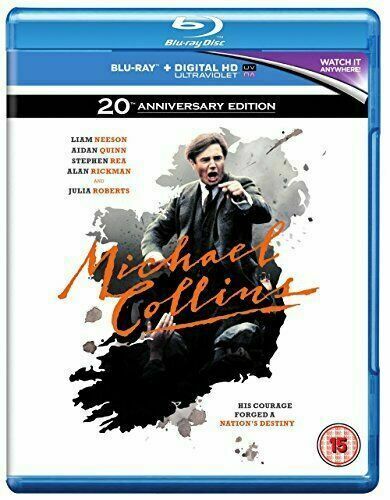 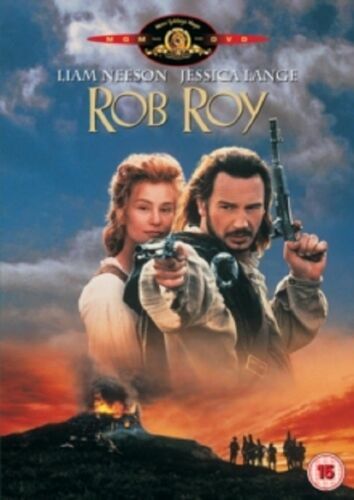 UNKNOWN ( BLU-RAY + DVD SET ) LIAM NEESON ~ VERY GOOD ! 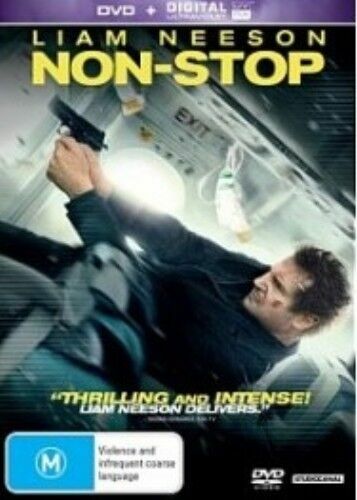 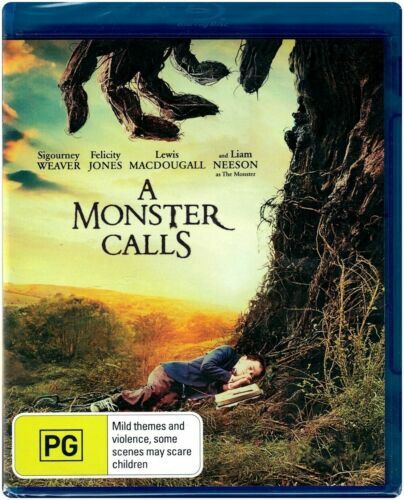 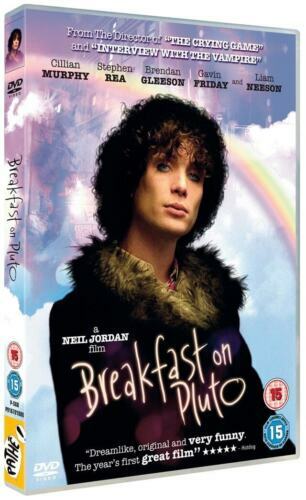 Nell [Region 1] - DVD - New - Free Shipping. 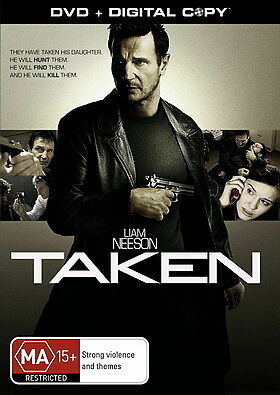 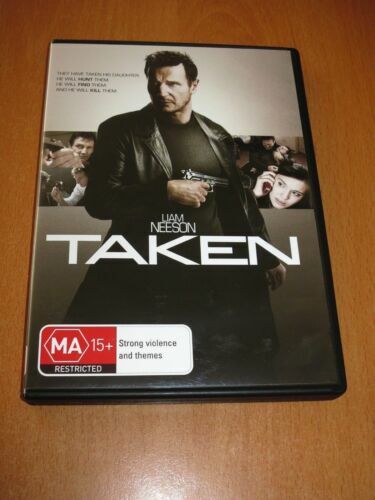 TAKEN ( DVD , REGION 4 ) LIAM NEESON ~ LIKE NEW MINT ! 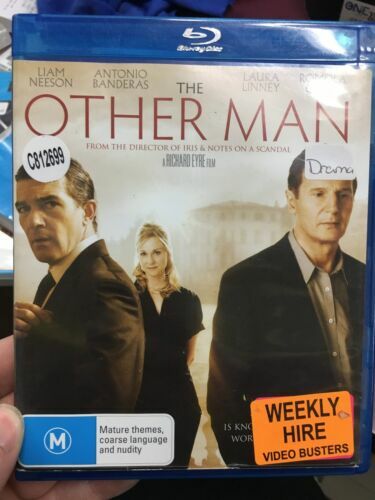 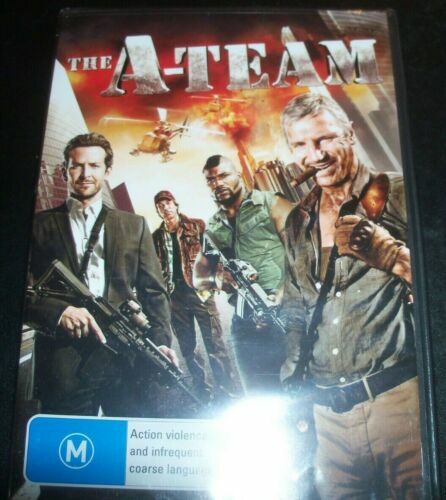 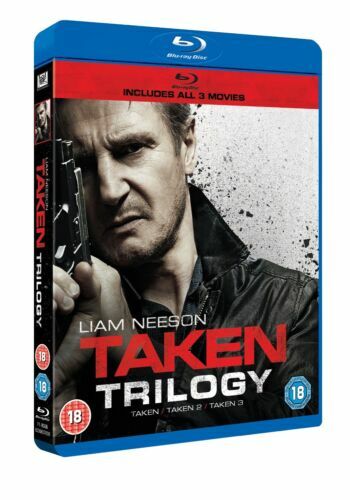 TAKEN TRILOGY LIAM NEESON 3 DISC BOX SET BLU-RAY RB AUSTRALIA "NEW&SEALED"
The Other Man - DVD - Antonio Banderas, Liam Neeson - Free Post!